Silverfish pests are dealt with in much the same way as other small insects, through standard insecticide. 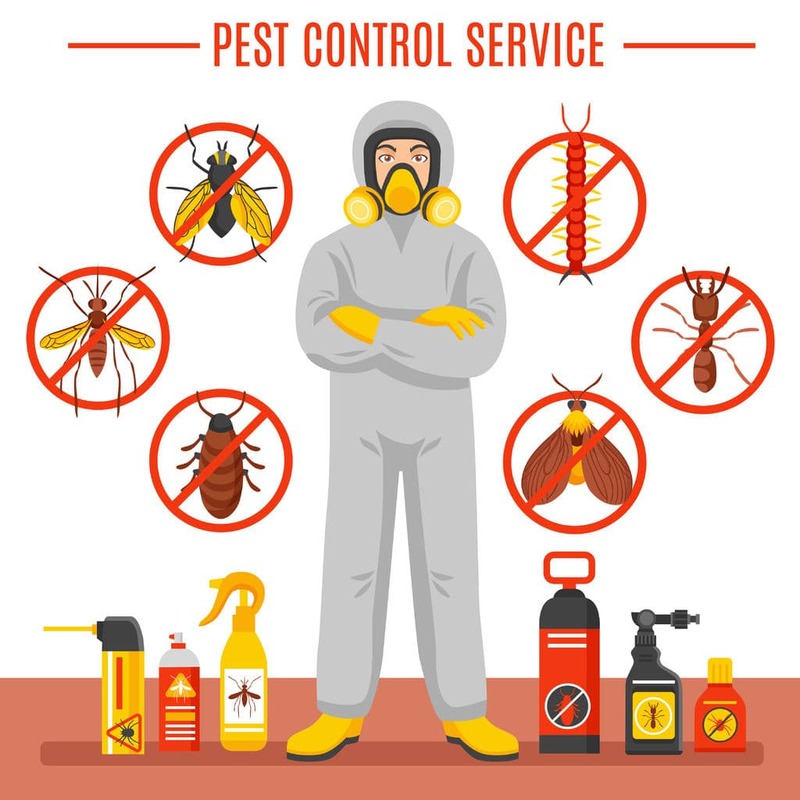 In the case of serious infestations in Newcastle Upon Tyne, we can deliver this easily through spraying and vacuuming the affected areas. Sticky traps may also be used as a preventive measure. To get rid of your silverfish problem call us today for a free quote! Silverfish (lepisma saccharina) may be considered more of a nuisance than a pest. Nevertheless, they can still prove destructive in serious numbers. Silverfish are small, silvery nocturnal insects with long antennae that are drawn to dark and damp environments, such as bathrooms and kitchens. Silverfish can be considered something of a living fossil, as they come from an ancient family of insects over 140 million years old. They also reproduce unusually slowly, but can live for up to five years. They do not carry any human diseases, but may attract insects that do. Cockroaches have been known to prey on silverfish. Silverfish also tend to leave few traces. Usually, you will have to spot the insects themselves or their damage before you know you have an infestation. While small enough to pass notice most of the time, large silverfish infestations can cause havoc through their preferred diets. Silverfish are drawn to starch, cellulose, and sugar. They also seem to have a particular fondness for eating old glue and paper. This means that locations such as archives and libraries can be at risk from silverfish, but any location in which dry food is prepared unsealed can also suffer. Silverfish can also devastate wallpaper (in older buildings especially), simply by eating the paste securing the paper to the wall at night. This problem is difficult to spot before the wallpaper entirely collapses.